The entire packing, cleaning, and moving process is seriously stressful. But, can it become easy and free of worry? Definitely, yes! With the help of the voted Manhattan Movers, your move will be as efficient and seamless as it can be so you can focus on other things and avoid the stress. As the Manhattan Moving Company with the excellent reputation, Expo Movers offers professional moving services with the affordable rates. Our philosophy is to always add value to your life by helping you move to the new destination quickly and safely. 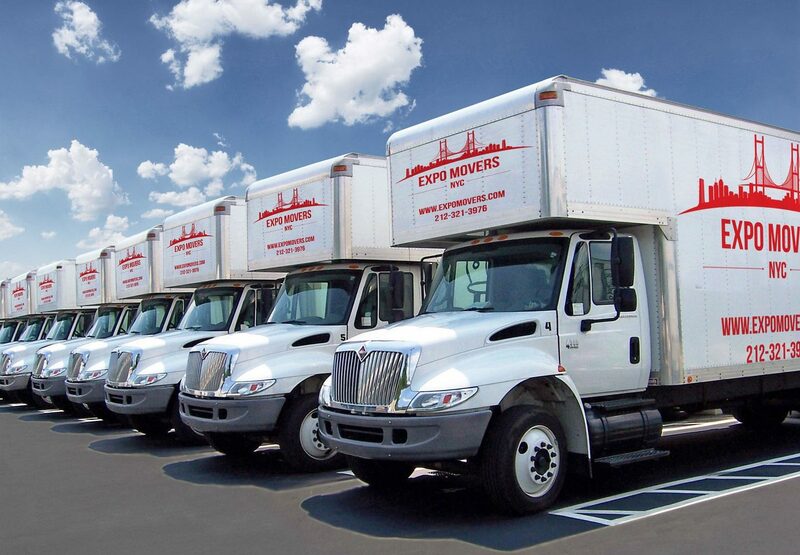 We are one of the most reliable moving companies around. We are committed to the satisfaction of all the moving needs, especially when moving long distance. 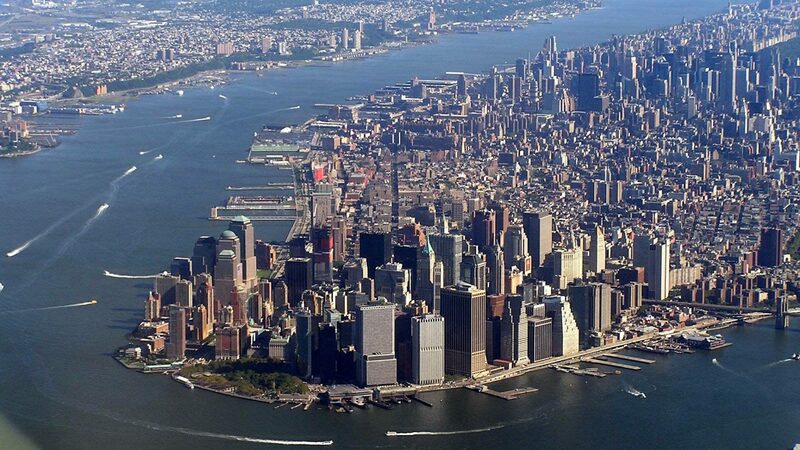 Choose our outstanding trained and gentle Movers in Manhattan for the job and you won’t regret your decision! Voted one of the best major moving companies in the industry, we realize the importance of the efficient services provided for the apartment and commercial (business) moves. We’re the best option over here and no waiting for hours needed! Anything from heavy furniture to small items can be moved with our committed and experienced movers. Our philosophy is that all the boxes must be taken to and from the truck carefully and our apt guys will do just that! You can expect the best moving experience and that the things you value are moved to the new Manhattan or other residential space or office in perfect condition. The best moving company is always at your service! We know that saving time and money is important and we are ready to meet this requirement. Our Manhattan and Tri-State area best movers provide you with the affordable hourly rates so your things will be sent over to your location without a strain on your finances. You will pay per hour as you expect and no more. The payment per hours is entirely transparent. Insurance per item is a definite must when it comes to any move, which is why we provide every customer of our voted New York City moving service with COI. Its goal is to protect the sent things you value from any unforeseen events. Storing your items while moving is often a necessity and we own the spaces to accommodate them. You can always rent the built spaces provided by our moving company and be sure that everything is safe. There’s no doubt that getting to a new place is a messy process. You can either resort to cleaning on your own or hire a cleaning crew prior to the moving day. This way our professional movers will be able to get their job done a lot faster. So whether you opt for cleaning the house yourself or using the services of a cleaning company, it is a step that you cannot forget! As pro city movers we value our clients and are focused on providing not only transportation but also the packing services option. Our pro service guys have the packing materials and moving supplies available so you don’t need to lift a finger. We recommend using the services of our guys to assist you in this job, especially for the available gentle items of value, since the experience is far from pleasant.